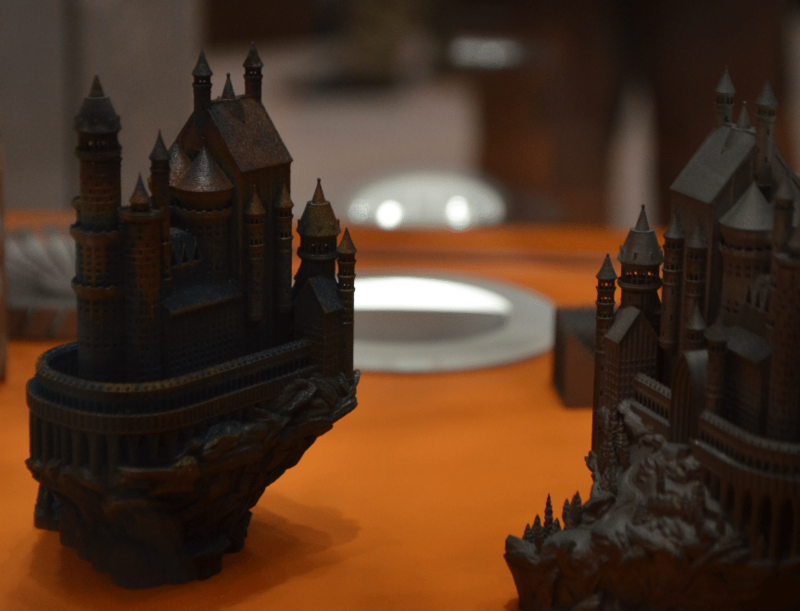 I caught up with UK company Renishaw (LON:RSW) at Chicago’s IMTS to talk about their new 3D printer and the strategy to help manufacturers make better products. Marc Saunders is Renishaw’s director of Global Solutions Centers. 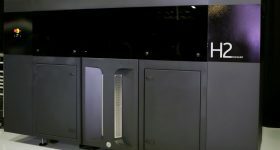 He tell me, “I run our network of centers where we work with customers to develop industrial AM processes.” Canada, the United Kingdom, India and Shanghai all have Renishaw solution centers and the company will add Chicago and other locations later this year. Renishaw are currently in the process launching their latest machine, the RenAM 500M and are taking orders at IMTS. 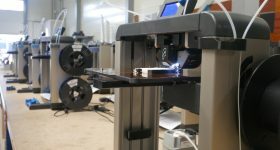 The laser metal powder bed 3D printer will ship towards the end of the year. “That machine is really focused on industrial applications,” says Saunders. 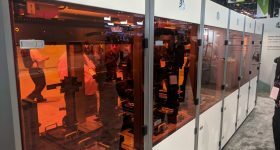 “The difference between [it and] the other machines is that it has things like integrated powder handling.” Seeing the relatively compact machine at the Renishaw booth I have the opportunity to view the technology in action. 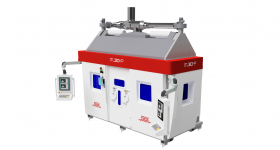 The powder system is sealed to create a stable processing environment and facilitate easy cleaning. 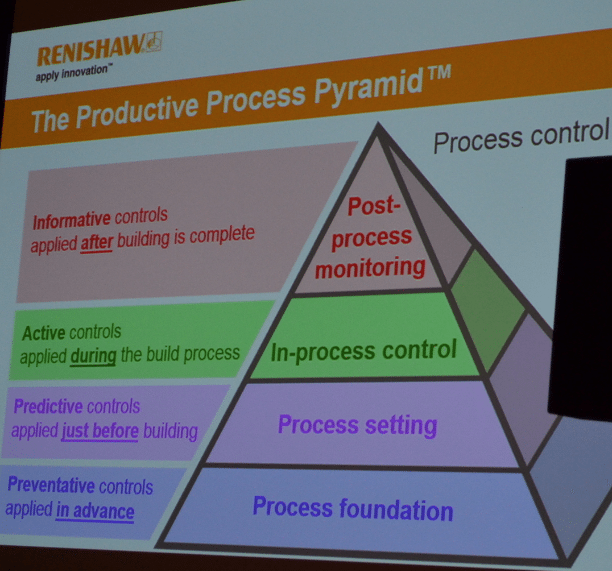 The RenAM’s powder management system was impressive enough to a number of attendees to be the topic of several informal conversations over lunch. 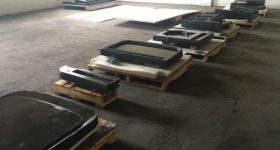 Because the build chamber environment is stable, “it allows the processing of reactive materials.” Oxidization can weaken a metal part if processing takes place in standard conditions. Renishaw’s RenAM can flush oxygen from the build chamber to prevent this. As a user moves up the staircase, there is more commitment to design but also more value in the product. 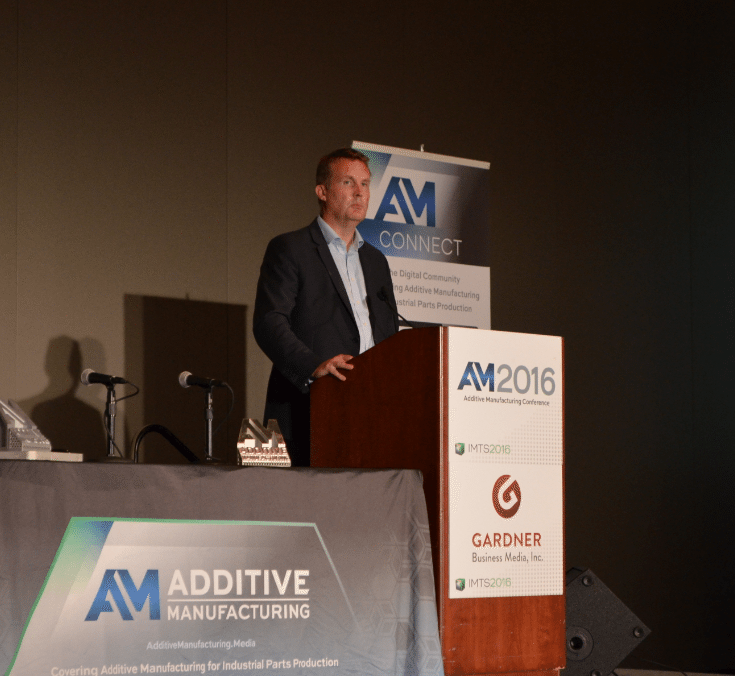 At the bottom level, “an advantage of AM is that it is a repeatable process,” says Saunders. “At the next stage of staircase, direct part replacement, [AM] can reuse materials and consider different business models.” For example pushing products closer to the customer and restructuring the supply chain in the case of retooling or replacement. The following stage is Part Consolidation, i.e. reducing the number of components in a part or the removal of joints. 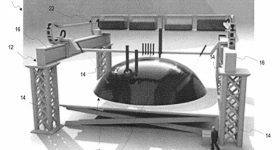 As an example, when used to fabricate microwave guides AM can improve performance as removal of particular components can eliminate back reflection, and therefore improve performance. AM can allow for mechanisms to be incorporated in a product. At the top step “a load of capabilities start to kick in”. For example AM’s ability to make lightweight parts via complex internal geometries that not possible with traditional manufacturing techniques. “Another headline act is topological optimization,” says Saunders, for example transforming the geometry of a part in a biologically influenced or biomimetic manner, this can also enhance performance. 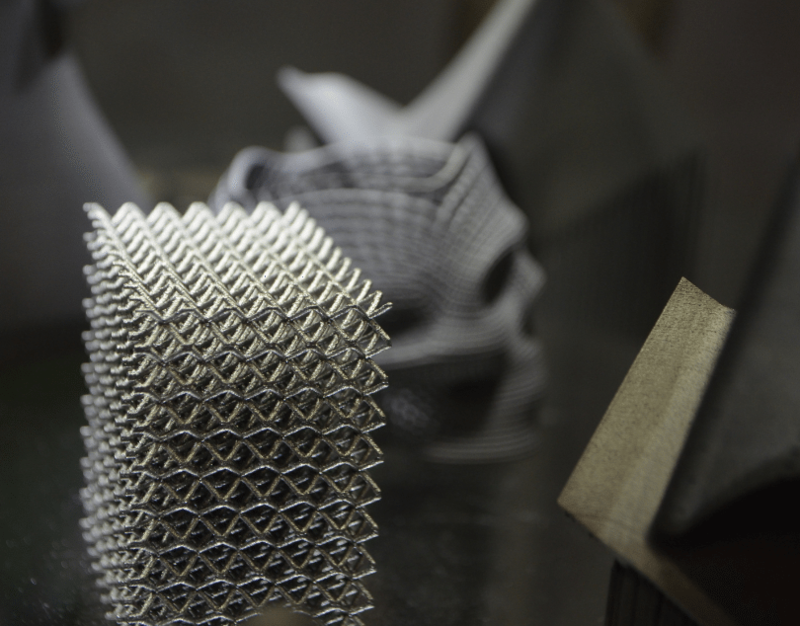 3D printing can also be used to increase the surface area of a component, for example adding lattice structures to hip cups to encourage bone ingrowth, or to make it easier to bond parts. 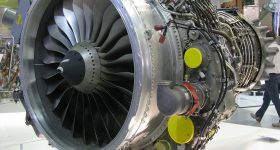 Heat transfer is another area where surface area is critical and AM has seen use in engine components for this purpose. In his presentation Saunders gives an example of how designing for AM can reduce a 4.6 kg part to 0.4 kg, a saving of 91%. 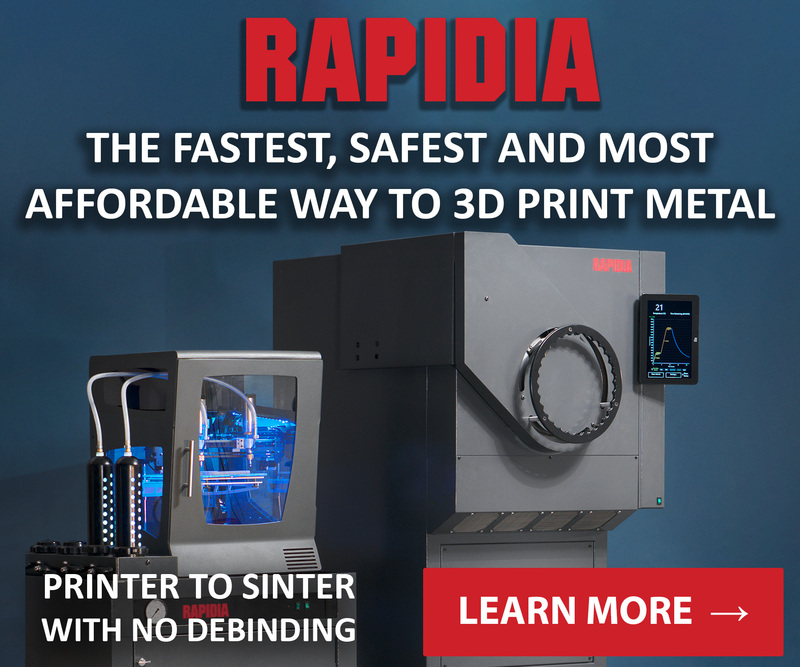 The interim stage of adapting for AM can introduce issues such as variations in the desired characteristics of the part, such as stiffness, therefore designing for AM should consider downstream processes, “additive is not an island” says Saunders. 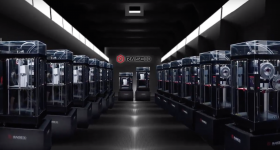 I ask about the specific end users of the 3D printing solutions offered by Renishaw. As is increasingly common, the majority of these users have non-disclosure agreements (NDAs) in place. This is frequently a standard practice now. 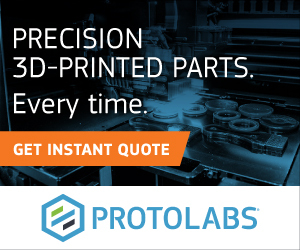 While frustrating for 3D printer companies who want to show the world how their technology is in service, the fact that so many businesses now consider 3D printing to be granting them a competitive edge worthy of concealment is testament to the industry’s maturity. 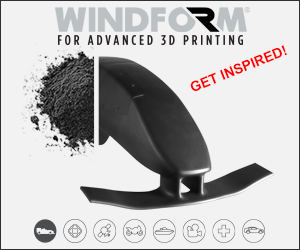 One company Renishaw have previously spoken about is the Robot Bike Company who has worked with Renishaw 3D printers to manufacture customized bikes. The Robot Bike Co. are using AM to make, “bespoke bikes,” that are tailored to the individuals riding style and physical characteristics. This can be done, “at no extra cost to making all the bikes the same” and allows the manufacturers to add value. 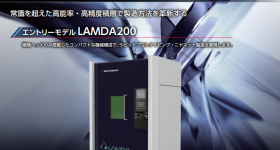 Visitors to IMTS can see the RenAM 500M at booth E-5509 in the lakeside building. If you’re impressed and have the $650,000 (approximately 430,000 GBP) asking price you can even place an order.